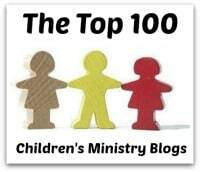 About the Children's Department: Be So Very Careful - Don't Be a "Sponge"
Be So Very Careful - Don't Be a "Sponge"
Gift cards, meals, books, other gifts. The prayers of the people in the church. Don't use the excuse of "pace of life" - we all have a "pace of life" and we are all busy, but we all make time for the people and things who are important to us. 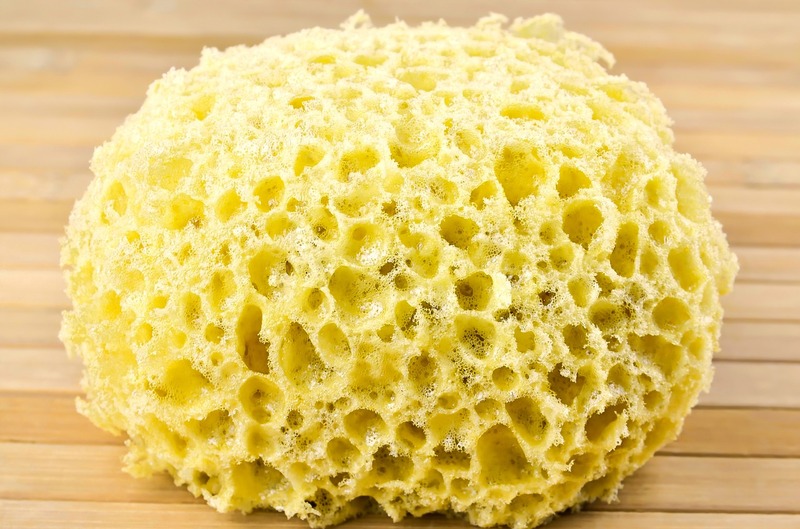 Don't be a "sponge" - taking in the kindness of others, but not giving it back out. Be so very careful to share generously with others what you have been blessed with!